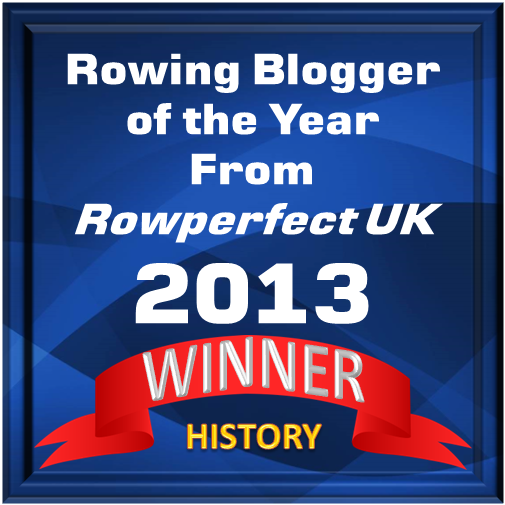 Tincture and Tallow – what do those words have to do with rowing? The photo above explains: something some oarsmen rub on their hands. Maybe oarswomen too, I haven‘t asked them. Some HTBS readers, probably Americans like me, will have already thought: ah, yes, tincture of benzoin. Quite right, that’s the stuff, while others will still be wondering: what is that for? And, except for a few of my German crew mates, all will be thinking: “tallow,” greasy stuff, the last thing I need between my hands and the oar. More about it below. Tincture of benzoin is a brown liquid, somewhat sticky when rubbed on ones hands. I didn’t know anything about it, when I started to row in school, but the older guys were rubbing their hands on the wet board at door to the ramp down to the boat dock. I reckon the board was originally meant for the logbook of boats on the river, but our coaches kept track of us. That makes sense, a reason for rowers to use it, but I only learned that when starting to work on this article. Not only rowers get blisters, also hikers and mountain climbers use tincture of benzoin, applying it to punctured blisters or under the flap of torn ones. Thus used, it sticks the skin together, avoiding further damage, but the stuff stings at first on injured skin, until the alcohol in the tincture evaporates. Experienced rowers seldom get blisters, holding their oar or sculls properly and not letting them rub against their skin. 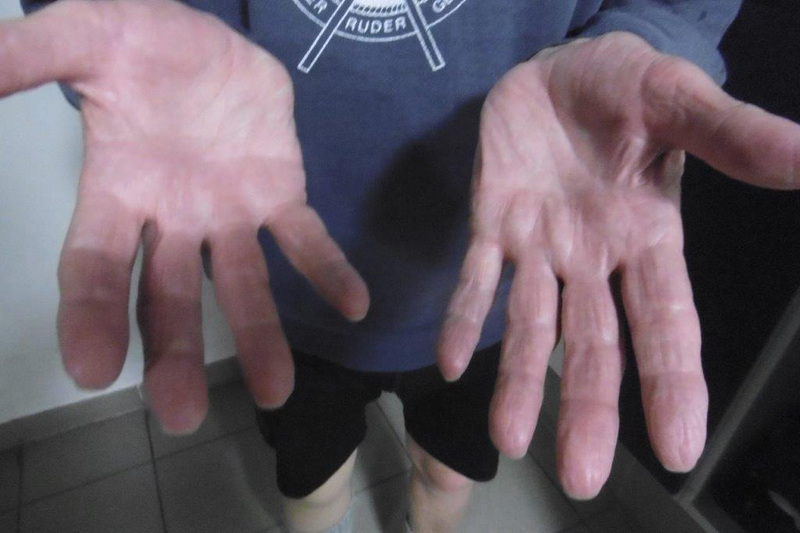 Certainly, the modern grips are less likely to cause blisters, but we old codgers in Germany often still use the old blades that belong to the old gig boats we row. I still use tincture of benzoin out of habit, I guess, and besides, it smells good. In a blog, someone said it stinks, but he probably had a painful shot of it in big blister. Others agree with me, frankincense for an oarsman. But tallow: smells like cheap soap, once the ingredient in soap. But a couple of my German, older crew mates use “Hirschtalg” (deer tallow) on their hands. “Hirsch” (stag) sound better, more masculine. It is also recommended elsewhere to protect the skin. The German Wikipedia does mention rowing, after mentioning its use for long distance runners (preferred to Vaseline), various types of musical instrumentalists, e.g., for the plucking finger. It also mentions that dog owners use it to protect the soles of their pets’ paws. Hirschtalg doesn’t have any medicinal properties, but if my German friends like it, each to his own. I think my tincture smells better. Previous Looking Forward To The Boat Race?